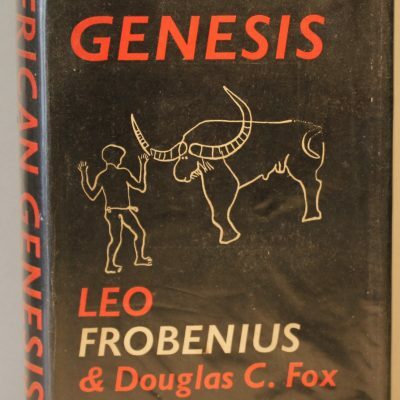 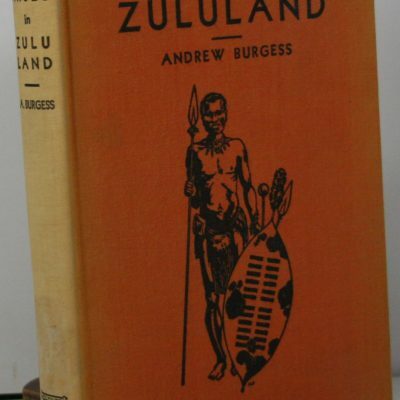 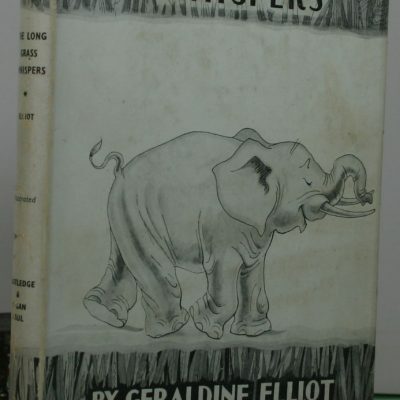 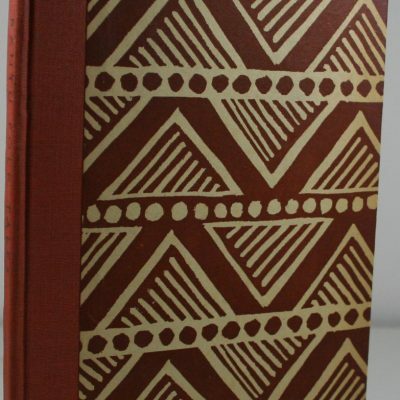 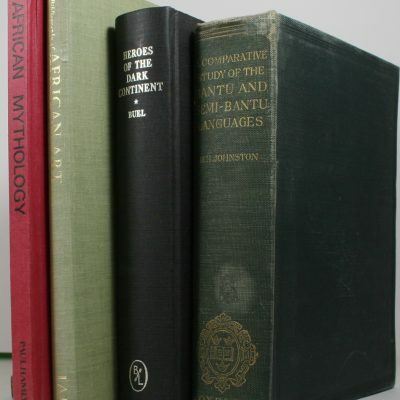 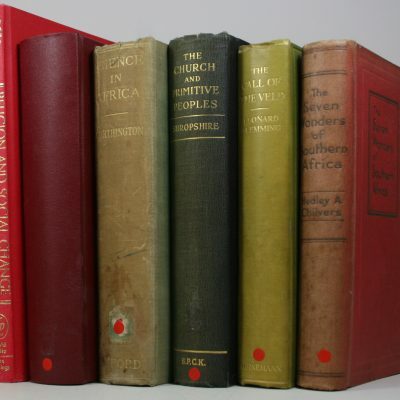 A Bibliography of African Art. 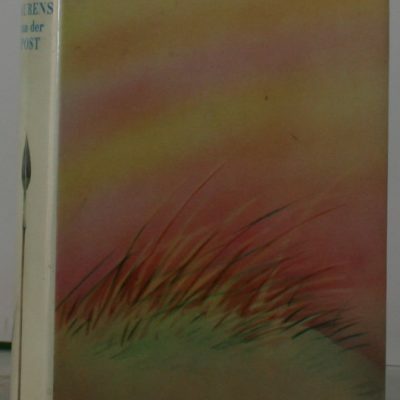 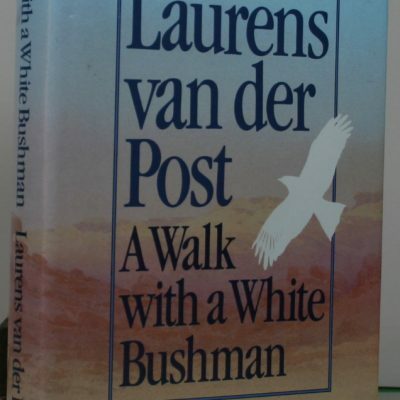 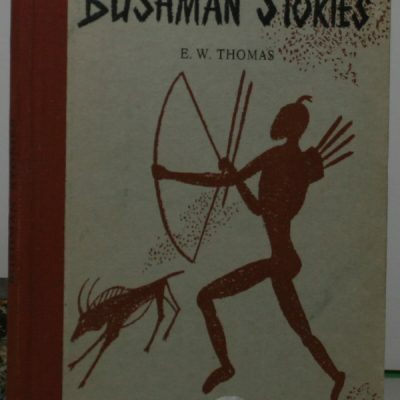 A Walk with a White Bushman. 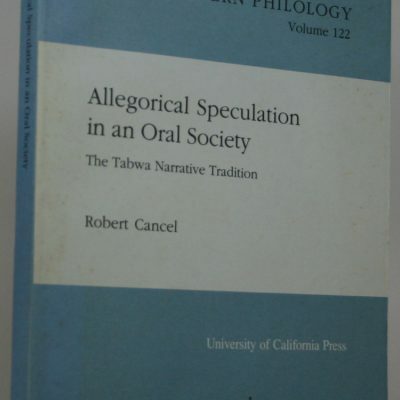 Allegorical Speculation in an Oral Society. 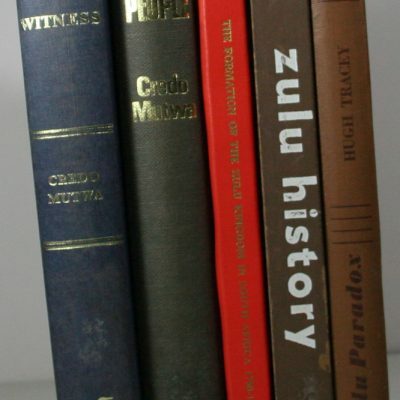 The Tabwa Narrative Tradition. 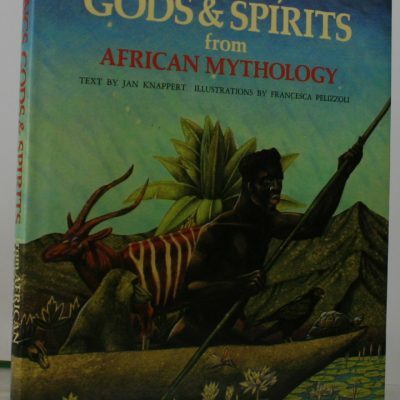 Kings, Gods and Spirits From African Mythology. 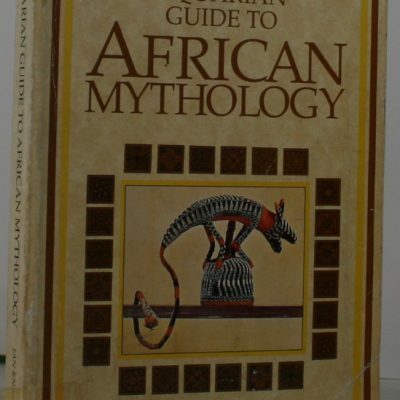 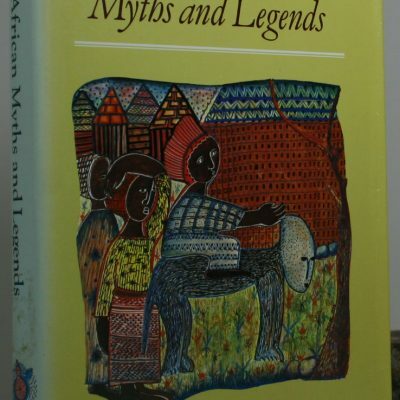 The Aquarian Guide to African Mythology.